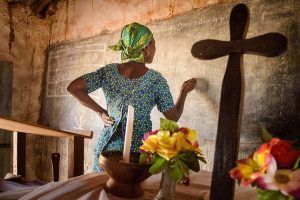 In Northern Togo the church continues to grow in the rural areas first evangelized by missionaries 30 years ago. However, active youth who have grown up in the church, have started to fall away from the church when attending secondary schooling and university in urban areas. 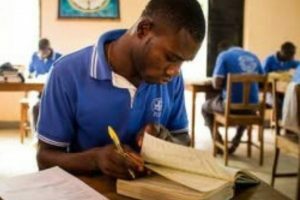 The Lutheran Church in Togo desires to conduct mission outreach, establish a Lutheran presence and plant a church in Kara — a city centrally located within this narrow nation. 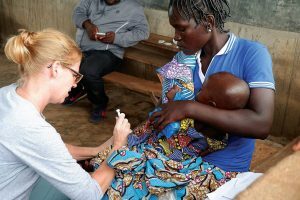 This project will help missionary outreach in Kara, Togo. 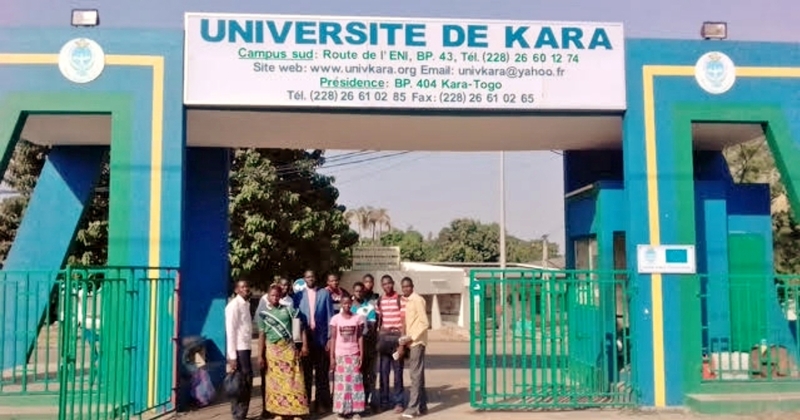 University students in Kara, Togo. Photo by Valerie Stonebreaker.